MELBOURNE, Florida - A former Assistant State Attorney was arrested after he allegedly received money from a defendant to obtain a soft plea deal in a DUI criminal case. 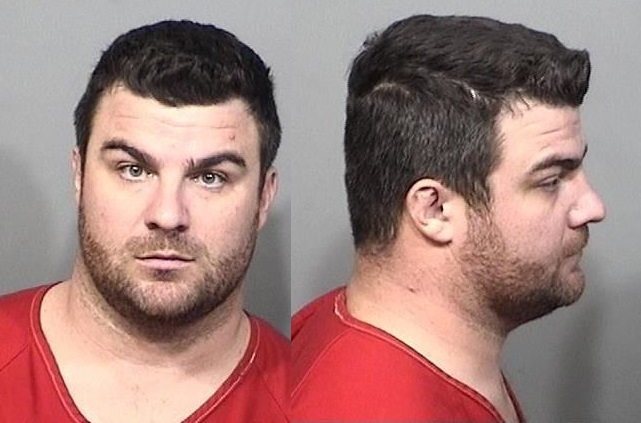 According to an arrest warrant issued by Circuit Court Judge Nancy Maloney, 30-year-old John Toppa, III, who worked as an Assistant State Attorney for the Eighteenth Judicial Circuit which encompasses Brevard and Seminole counties, accepted $1,000 from a defendant for leniency in a DUI case in 2016. However, Toppa was not assigned to the case. After receiving the money, Toppa allegedly suggested to Ray Shackelford, the Assistant State Attorney who was assigned to the case, to reduce the plea offer to no probation and dismissal of the other charges. Shackelford regarded Toppa's attempted influence in the case as odd behavior, and reported the incident to his immediate supervisor. Shackelford later told Toppa that he was sticking with the probation in the plea deal. Text messages to Toppa were obtained in a search warrant by the Florida Department of Law Enforcement which revealed that the DUI defendant was angry at Toppa for accepting the $1,000 and not delivering on his end of the bargain. Toppa's employment with the State Attorney's Office was terminated last year after he was arrested in a Roxicodone drug sting in Rockledge, Florida. Toppa was served the arrest warrant by the Brevard County Sheriff’s Office on Wednesday and booked into the Brevard County Jail on a $30,000 bond. “Public servants are sworn to uphold the rule of law and have a responsibility to perform their duties with honesty and integrity," said State Attorney Phil Archer.